Over at the All the Anime blog, I write an introduction to the wartime propaganda movie Momotaro, Sacred Sailors (i.e. 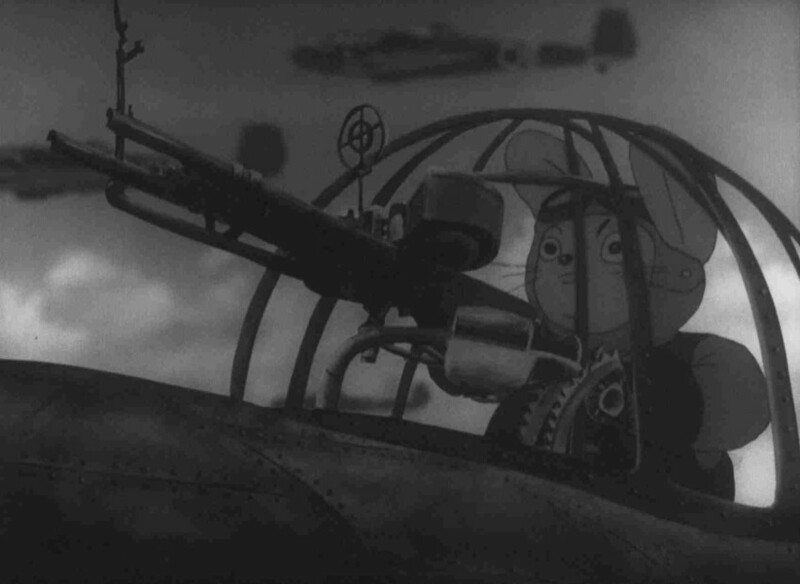 Momotaro’s Divine Sea Warriors), which is receiving its belated UK premiere at Scotland Loves Anime next month. This entry was posted in News and tagged anime, Divine Sea Warriors, Japan, Mitsuyo Seo, Momotaro, Sacred Sailors, Umi no Shinpei, WW2 by ixarette. Bookmark the permalink.